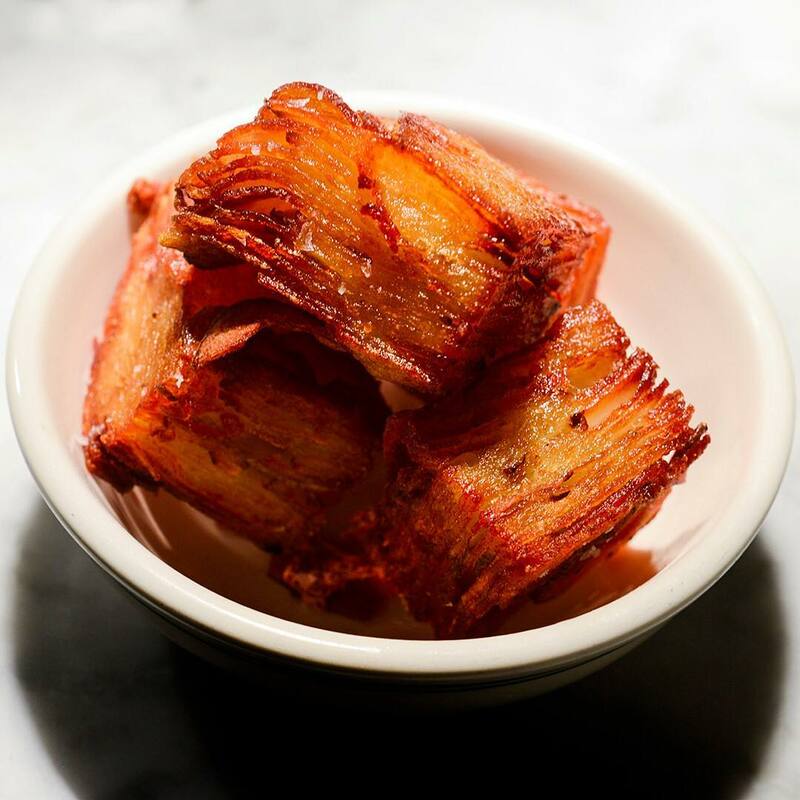 Crispy layered potato – “little golden boxes made of thin rectangles of potato stacked like Post-it notes, then fried in beef fat”. I couldn’t choose, so I made Baked Boneless Wings with 4 different sauces (Buffalo, Chipotle-Lime, Honey Bourbon BBQ, and Orange Glaze). I saw a recipe for Jalapeño Popper Pigs in a Blanket here and decided to make my own version. 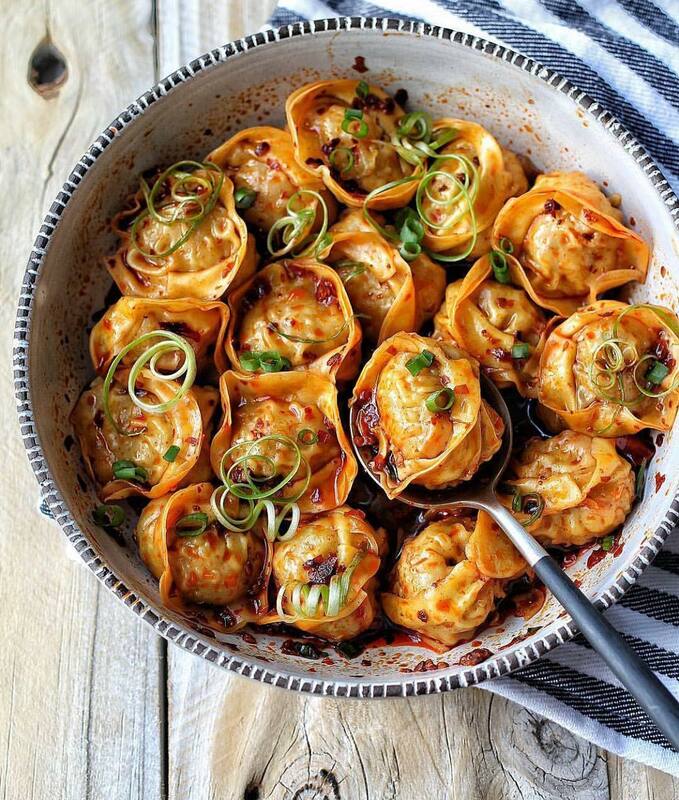 They’re crazy delicious. Two double yolks, day is going perfect. 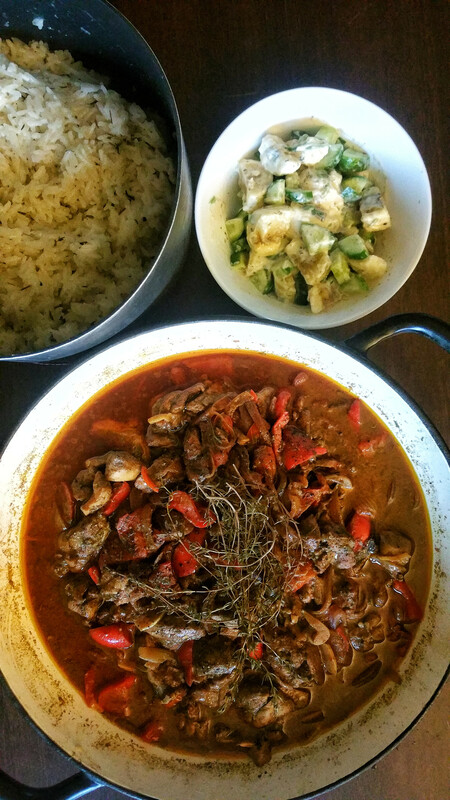 Jamaican Chicken Fricassee with Coconut Lemon Rice and Banana Salad. 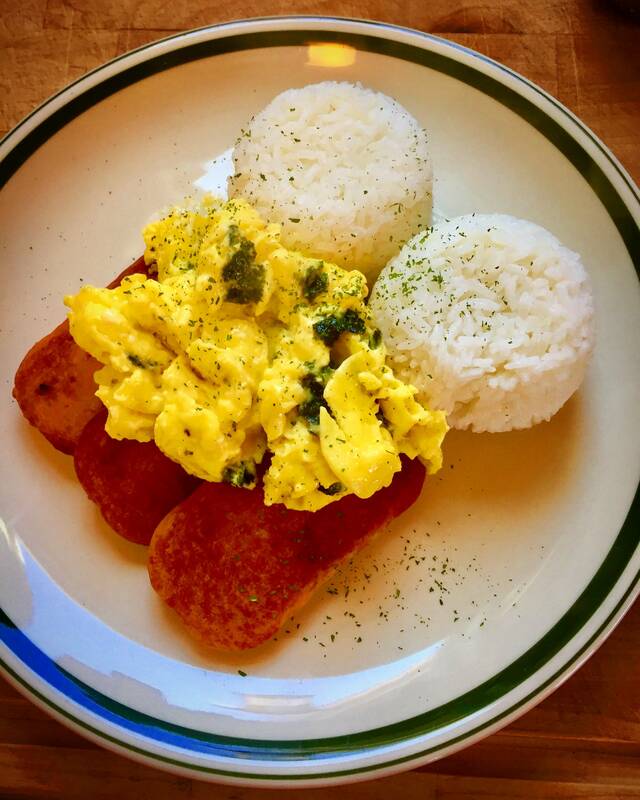 Hawaiian breakfast as a surprise for my partner when she said she was homesick (seaweed eggs, spam, rice, soy sauce). Waffle BEC with thick-cut bacon and homestyle fries.